Tipcell company is one of the best supplier for mobile phone parts from China. competitiver price, best quality and professional service are our ideas for business, we hope to work with you together soon. We are the leading manufacturers of mobile phone Accessorie, digital products and consume electronic products which located in DongGuan city Guangdong province China. Most of our poducts approved by CE and UL. After several years of development, our working become to consummate and consummate now. We have over 500 staffs and annual turnover is about USD7, 000,000. best quality and competitive price products are exported well to Europe, America, africa ,Asia and other zone of world market. 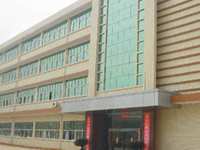 We have about 60 staffs in R&D t eam to develop and design more innovative products to satisfy the market. Advanced machines and test equipment, optimized processing management and strict QC & IQC system ensure us to supply high quality products and let our clients enjoy our professional service, prompt delivery & competitive prices. 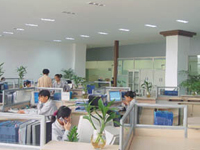 We have sufficient experience with oversea market and also have a strong professional R&D and customer service team. 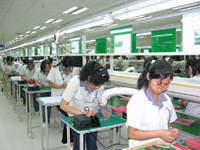 Our mission is growing with our clients together by our high quality goods,competitive price and professional service.